In this new game from the creators of the Rite of Passage series. We invite you to soar into a thrilling new adventure brand! 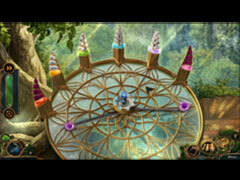 - Save the village of Promise from danger, as only one of your lineage can! 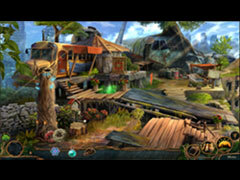 - An ancient evil threaten the village's harmony in the bonus chapter. 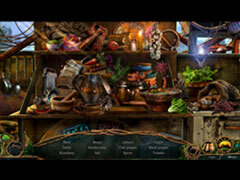 - Can you find all of the collectibles and morphing objects? - Never get lost again with the strategy guide.